The White House has not yet announced this, but the news is full of reports that President Trump is expected to nominate Treasury Under-Secretary David Malpass to be the next president of the World Bank. Malpass would be a superb choice for the post. He’s better qualified to run the World Bank than any president the Bank has had in decades. Malpass is already being branded by the media as a “an outspoken critic of the World Bank, or indeed one of the Bank’s “sharpest critics.” The more accurate description would be that he’s an advocate of reforming the World Bank (which is in chronic need of cleaning up), and over the years, and through a variety of World Bank scandals, he has been a critic of the Bank’s self-serving mission creep, waste and more counter-productive ventures. The World Bank was set up in 1944, near the end of World War II, a product of Bretton Woods, conceived as the International Bank for Reconstruction and Development, with the mission of providing heavily subsidized loans to help rebuild countries devasted by the war. The Bank quickly expanded into the World Bank Group, part of the UN system, and yet another expanding multilateral institution for which the U.S. is — as usual — the biggest underwriter to this day. The World Bank's sprawling and substantially opaque bureaucracy has spent decades amassing more turf. As of Fiscal 2018, the Bank had financial commitments to developing countries totaling nearly $64 billion, and more than 10,000 employees in 120 countries worldwide. Some of the problems with the World Bank have been its propensity for financing the projects of dictatorships, effectively bankrolling the despots whose misrule is responsible in the first place for the poverty of the people living under them. The Bank’s diplomatic immunities and large, often opaque international bureaucracy amount to a setup that lends itself to waste and corruption, and the Bank has proved disturbingly resistant over the years to reform. 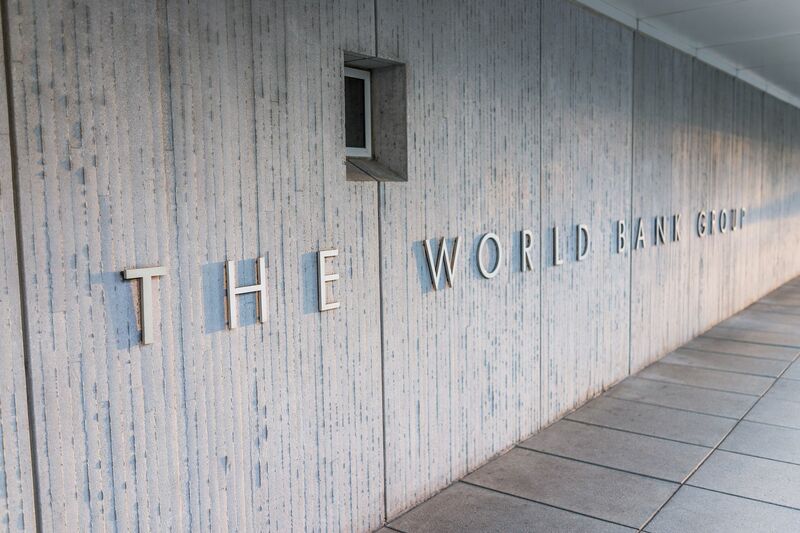 There is a legitimate debate to be had over whether the World Bank should still be operating at all, especially given instances in which its low-cost lending skews financial decisions in ways more beneficial to the Bank itself than to its official beneficiaries. But at the very least, if the World Bank is to carry on, it would be a benefit to America, the Free World, and the World Bank itself, to have a president who understands that the truly vital factors for economic development are free markets, liberty and a genuinely fair and impartial rule of law. Not subsidized loans dispensed by a dinosaur institution and underwritten chiefly by the U.S. and its cohorts in the developed world. David Malpass has a track record as an economist who understands very well the vital role of freedom, including free markets, in development. He is richly experienced in both the private and public sector. Prior to his current job as Under-Secretary of the Treasury for International Affairs in the Trump administration, he served in Treasury under President Ronald Reagan, and the State Department under President George H.W. Bush. To sum up Malpass as a “critic of the World Bank” is misleading. Yes, he has criticized the World Bank, with good reason. But look at the full picture, and what you’ll see is an advocate of the principles of human dignity and freedom that are the real foundations of development.